With the dog days of summer upon us, we think it’s important as ever to reflect on the past few months. For us, naturally, that reflection takes the form of our Mega Summer Playlist. These used to be a yearly tradition of ours that unfortunately fell by the wayside, but it is one that we sorely missed. We have been trying to keep the tradition alive with a much smaller taste for fans of our weekly radio show, but we’re finally ready to serve the full meal again…with a little added seasoning. Previously, we would separate the playlists by genre, but to spice things up this time we’re providing everything in one convenient package. With 385 songs and a run-time of nearly 24 hours(! ), you’re certain to find at least something you like in here. 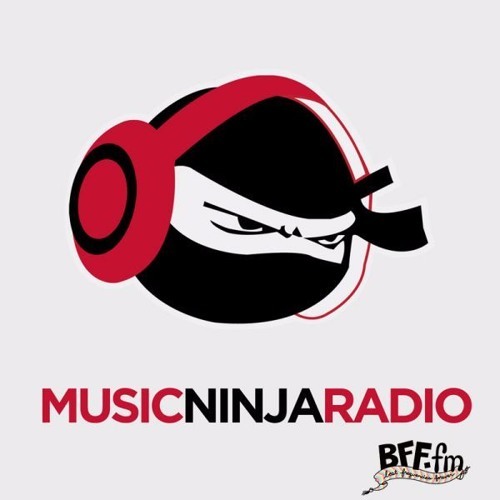 What this all means is that we’re big fans of summer at The Music Ninja and we hope you are too. There’s certainly a warmth to the season that results in some great music, but what you may not realize is how many different forms that can take. Our playlist is designed to follow the motions of going through a summer day–from the moment you open your eyes to the instant your head rests back on your pillow–and the wide spectrum of moods and emotions that accompany that journey. We hope you enjoy the ride and discover something new along the way! Listen to the preview below and make sure to follow the playlist on either Spotify or Apple Music to get the full experience. There’s a certain mystique around minimal masterpieces. Although we don’t hold the answer to how to crack the catchy nature of a tune, we do have a prime example of a straightforward hit that doesn’t meddle in intricacies thanks to Benjmn. Benjmn’s debut single is a slow-burning heater called “Complicated,” interestingly enough. Its minimal sound doesn’t live up to its name, but it’s not like we care given how incredible of a record this is. His alternative hip-hop style has just the right blend of sonic elements from various genres. He’s only one track in, but Benjmn has our full attention. He’s about to take yours, along with the top spot on your Spotify playlist. Not only did these two drop this heater, but they paired it with a music video to match. The video plays a straightforward scenario and bounces back and forth between John and Ris as they take on celebrity scenes. It’s a fun visual for an even funner track that does manage to hype you up. Check it below and enjoy.